From the infamous mind of a comic madman—and the author of the sardonic The Big Question—comes a mind-numbingly hilarious parody of cop dramas, police procedurals, and America’s upper crust. 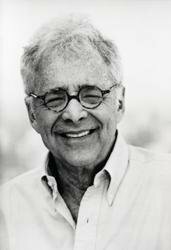 • Comic legend: Chuck Barris is the creator and former producer of The Gong Show, The Newlywed Game, and The Dating Game, among many others. His memoir, Confessions of a Dangerous Mind, sparked a worldwide debate as to the validity of his professed identity when he claimed to have worked as an assassin for the Central Intelligence Agency during the 1960s and the 1970s. As a storyteller, Barris is the blackest comedian there is. As a satirist, he may be one of the best writers around today. • A masterful spoof: Art Deco Jr. is heir to a vast fortune, scion of one of America’s most powerful men—but he is also the black sheep of the family. When he is found murdered in his Manhattan apartment, everyone wonders who could have killed him. Was it Art’s recently spurned lover, Eddie Cotton, the failed actor and gigolo? Was it one of Art’s own relatives, all of whom seem ready to disown him for tarnishing the family name? As the investigation unfolds, it becomes apparent to the novice detective Jimmy Netts that without an actual license, it’s tough to investigate anything resembling a crime scene. Full of uproarious investigative snafus, Who Killed Art Deco? is a dark and delightfully funny book from an equally troubled mind. Chuck Barris is a former television show creator and producer, whose credits include The Dating Game, The Newlywed Game, The Gong Show, and Treasure Hunt. He is the author of several books, including Confessions of a Dangerous Mind (adapted into a major motion picture) and the New York Times bestselling novel You and Me, Babe. Chuck and his wife, Mary, live in Manhattan. 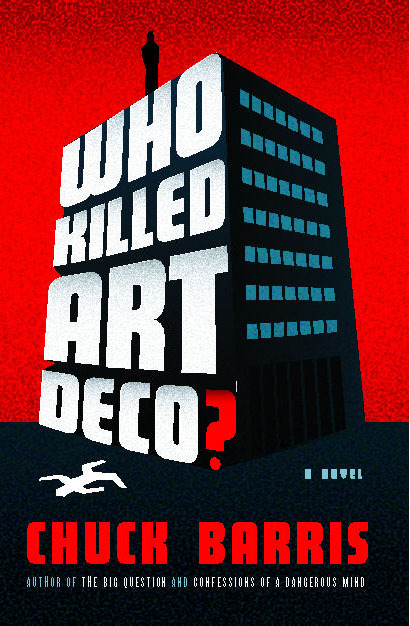 Book Cover Image (jpg): Who Killed Art Deco?